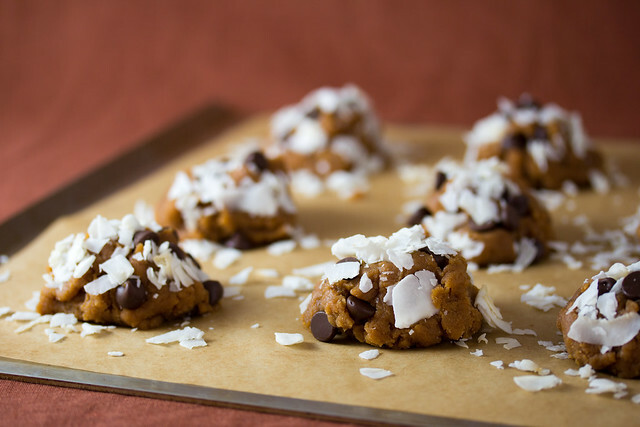 Vegan Toasted Coconut Chocolate Chip Cookies | Flickr - Photo Sharing! Check out Veganbaking.net for more tasty information. Ife360 Photography, eatfeastly, and 2 other people added this photo to their favorites.